ViewSonic.Dark Sided is once again expanding its creative team by bringing on yet another young gun to help drive our brand forward into 2018. We're very excited to welcome Destopiia to our creative team! ViewSonic Dark Sided is always on the look out for talent to help us further our brand image and produce next level content that we think the Oceanic esports scene needs in order to grow. The management team were blown away by some of Destopiia's recent Call of Duty themed work and are looking forward to working with him during 2018.  Joining Dark Sided is more than an honour, it’s an opportunity to work closely with some of the best in Australian Esports and really knuckle down and bring Dark Sided to the top. Expect great and creative content from myself and the rest of the talented, thriving creative team. Moving forward into 2018 not only myself but we as a company & family look forward to what the year has to bring, and the many years to come. So please welcome Destopiia to the ViewSonic.Dark Sided family and be sure to keep a close eye on our social platforms for his amazing work in 2018!